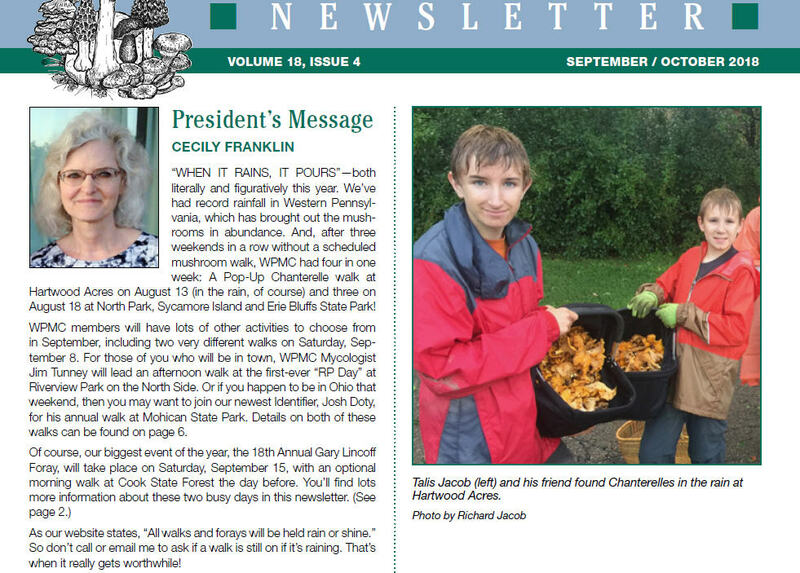 The September to October newsletter has been published electronically and sent out via post. This edition includes Lincoff foray guest mycologists introductions, beginners corner on Amanitas along with information about the upcoming election and photo contest. You can access a pdf copy or look at the archives.